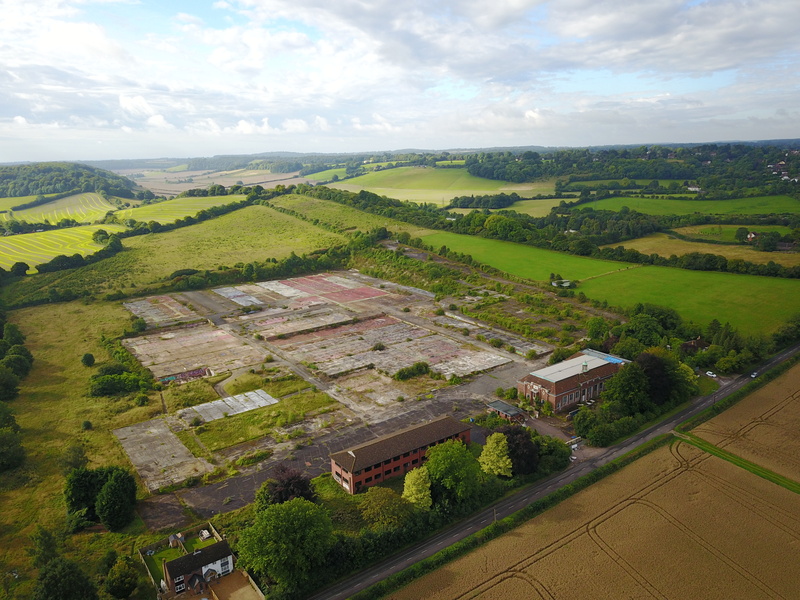 Set in the stunning Chilterns landscape, stands c.8ha of disused factory floor. The site has the benefit of an implemented (but not built) planning consent for a 78,000sqm data centre. Our plans are to restore the site with sensitively designed housing. Progress: The site is being promoted through the Local Plan. A detailed planning application is targeted for submission in 2019.